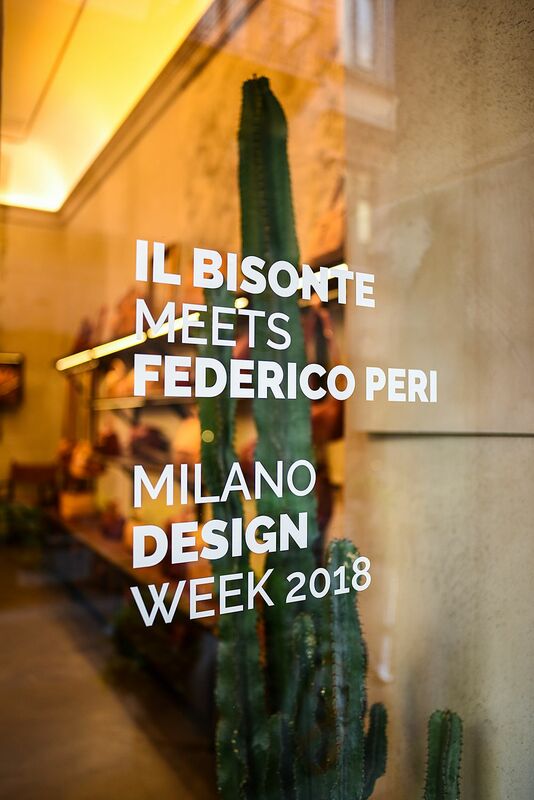 On the occasion of the upcoming Salone del Mobile, Il Bisonte showcases its never-ending passion for the design world by presenting a new collection of furnishing objects designed by Federico Peri. 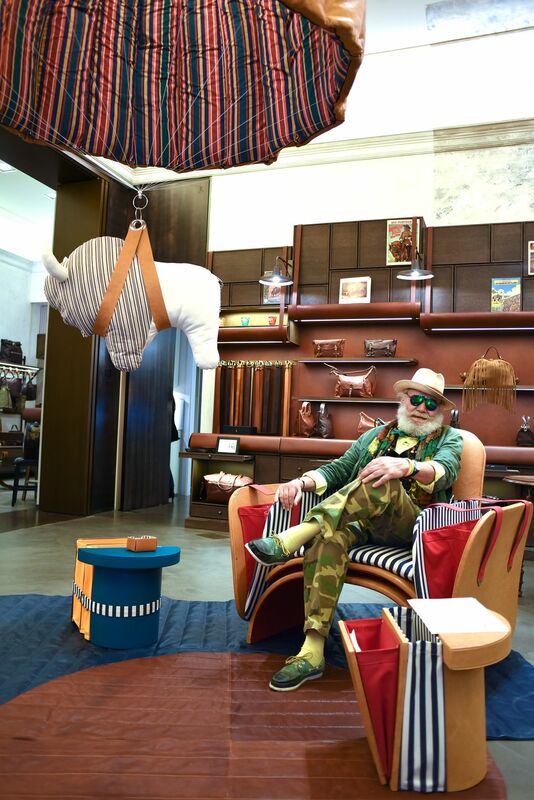 an incredible parachute with a vintage cowhide exterior and the typical multi-colored striped cotton fabric on the interior, to be used as a chandelier or to take flight with the imagination. 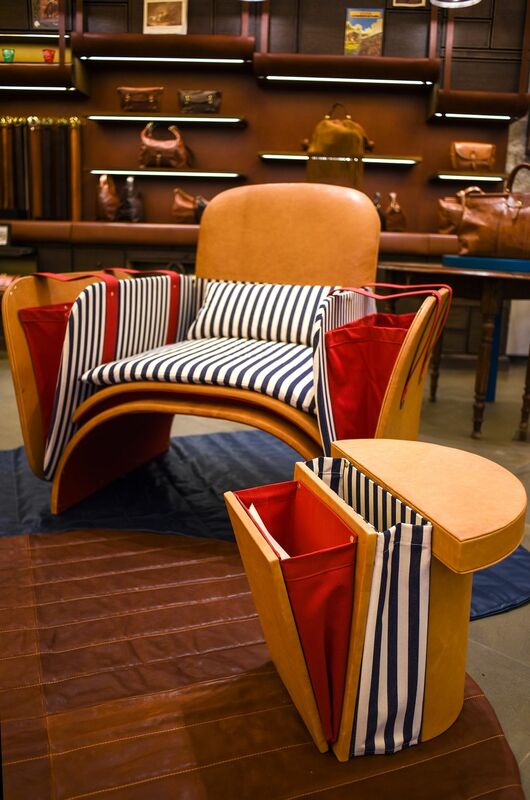 The project “Il Bisonte meets Federico Peri” will be presented from April 17-22 at the Il Bisonte boutique on Via Santo Spirito 14 in Milan.